On October 8, 1950, World War III could have broken out: The USAF attacked and bombed a Soviet airfield in the Russian Far East. Nothing extraordinary was happening at the Soviet Air Force airfield Sukhaya Rechka in the Far East on the warm October 8, 1950. Despite the frantic Korean war raging just several hundred kilometers southwards, nobody felt it here. Along with the U.S., the Soviet Union was involved in the conflict, but the Soviets limited themselves to supplying weapons and military advisors to the North Koreans. 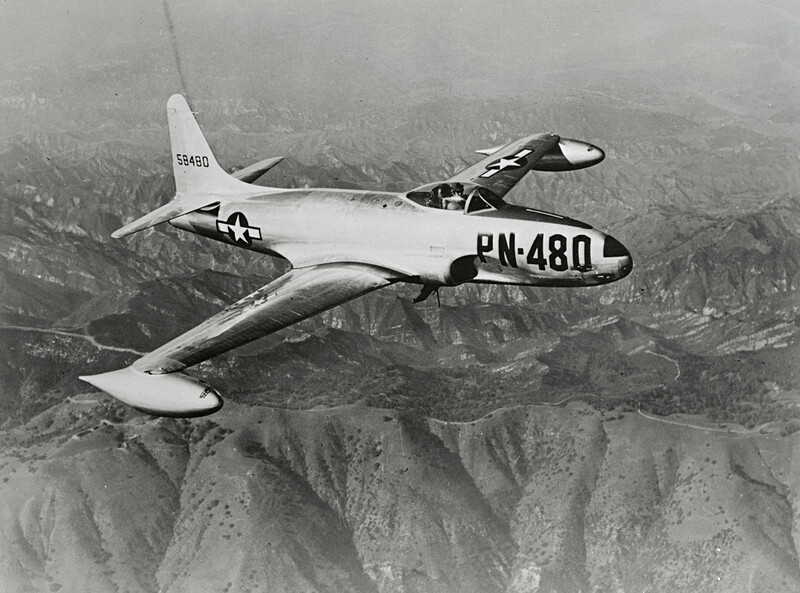 Air duels between Soviet pilots in MiG-15s and Americans in F-86s in the Korean skies had not yet commenced. It seemed that service personnel stationed at the 821st Fighter Aviation Regiment at Sukhaya Rechka had nothing to worry about. However, they were completely wrong - war came literally out of the blue. 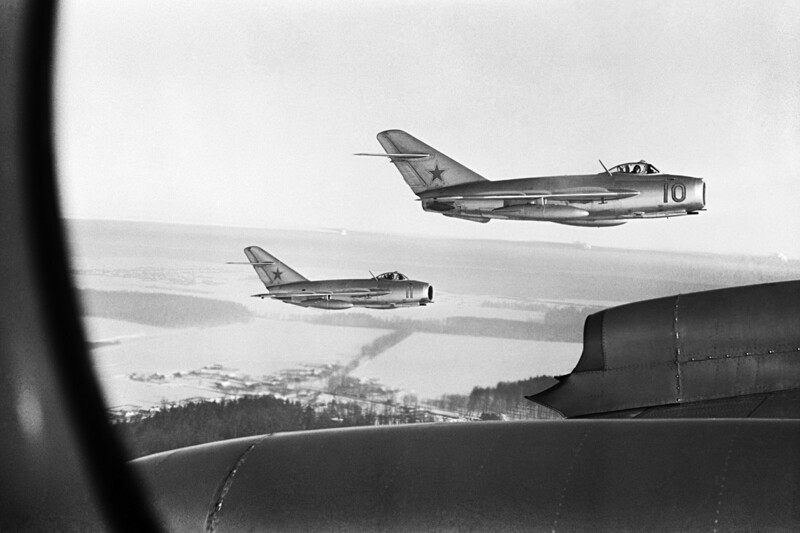 After flying over 100 km deep into Soviet territory, two American Lockheed P-80 Shooting Star jet fighters appeared above Sukhaya Rechka and opened fire. The American attack resulted in six Soviet fighters on the ground being damaged and one completely burned. Fortunately, there were no victims. Ironically, the U.S. aircraft attacked were their own Bell P-63 Kingcobra fighters, which had been given to the Soviet Union during WWII as a part of the lend-lease agreement. The Soviet regiment at the airfield was totally unprepared and did not react at all. Its fighters were not fuelled, and even if they had been, the piston-engined Kingcobras would have had little chance of catching up with the Shooting Star jets. However, the general alert was sounded, and information about the attack immediately reached the leadership in Moscow. The Soviet leadership was perplexed and could not work out if it was pilot error or the start of WWIII. The Soviet Air Force was on high alert. It was not long before the newest MiG-15 jets were redeployed to the Far East. Soon they were engaged in battle over Korea. The very next day after the incident, the Soviet Union filed a complaint with the UN about the U.S. attack on the airfield. In fact, the USAF did not plan to attack Soviet territory. Their mission was the North Korean airfield near Chongjin. Due to navigational errors, two aircraft lost their way and entered Soviet airspace. 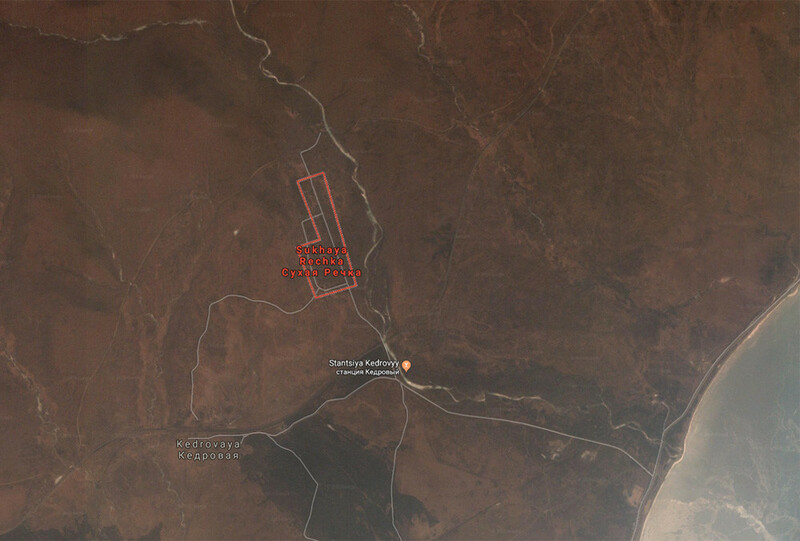 They located an unidentified airfield, and considered it to be their goal. The big red stars on the aircraft did not deter them, since the Americans believed this was the insignia of the North Korean Air Force. The first doubts arose when the enemy aircraft did not burst into flames. This meant that they were not fuelled, and not ready for combat. An unfuelled fighter aircraft was impossible for a North Korean military airfield. 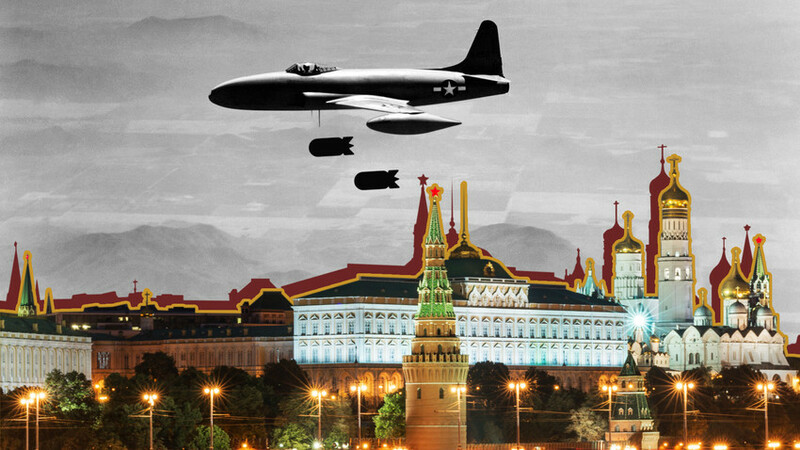 After analyzing data at the airbase, the suspicions were confirmed: American aircraft had attacked a Soviet airfield. The pilots’ commander, Maj. Gen. Earl E. Partridge, told the two pilots: “You'll get either a Distinguished Service Cross or a court martial out of this mission." 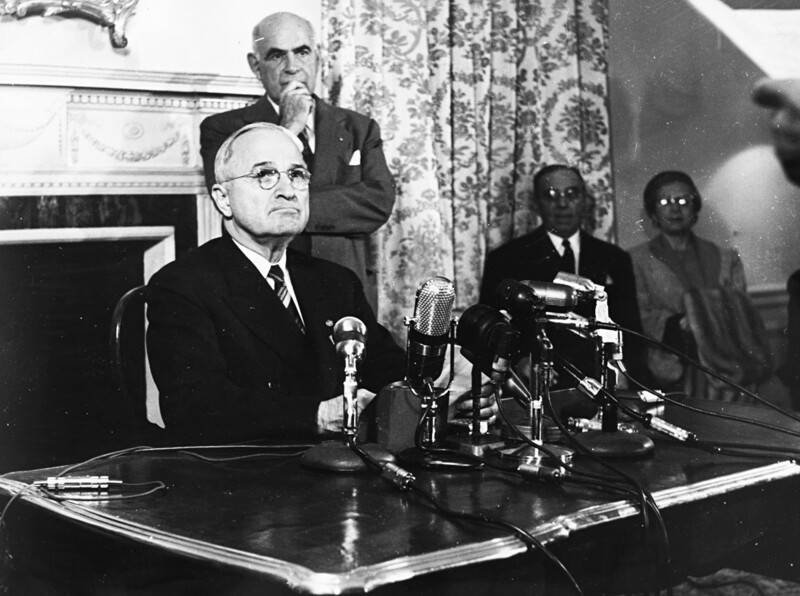 On October 20, U.S. President Harry Truman, speaking at the UN, admitted culpability and stated that the attack on the territory of the Soviet Union was "the result of navigational error and poor calculation" on the part of the pilots. The two pilots - Alton Quanbeck and Allen Diefendorf - faced a military tribunal, but got off lightly. They were reassigned to bases in Japan and the Philippines, respectively. The Soviet side accepted the excuses, but did not completely trust them, and saw the attack as a provocation. “The Americans knew perfectly well where they were flying. They were flying 100 kilometers from our border with Korea. They understood that very well. The story about the young pilots losing their way was invented later,” Nikolay Zabelin stated. Top 3 unknown proxy wars between the Soviet Union and U.S.
What did the Soviets want from Sweden by bombing Stockholm in 1944?